The pressure is rising and Nike are in destructive form. 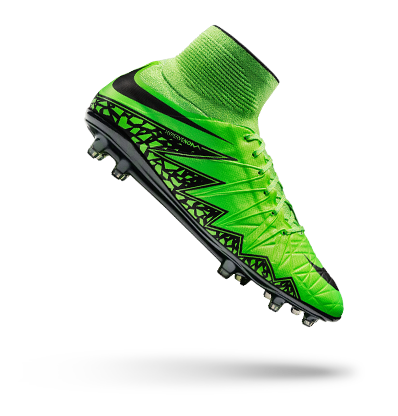 Storm the pitch with Nike's most advanced technology featured in the Mercurial Superfly, Hypervenom II, Magista Obra and Tiempo Legend V.
Destroy defences with the Mercurial Superfly. 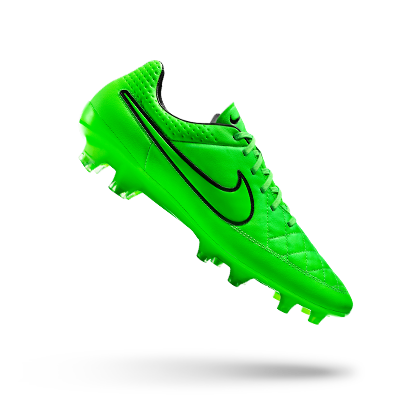 Created for explosive speed and worn by some of the most feared players on the planet. An evolution in deadly agility, the Hypervenom is built for the agile and deceptive striker, making their mark on the game with devastating effect. 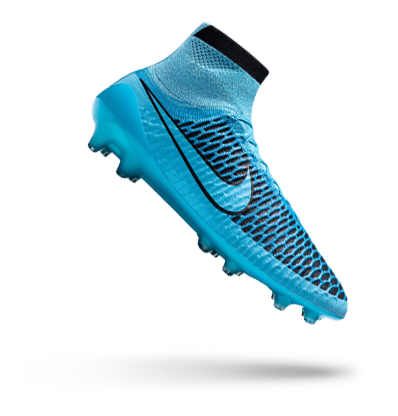 Unstoppable play-making in all conditions with Nike Magista. Weather the storm in comfort & redefine the game with relentless creativity. 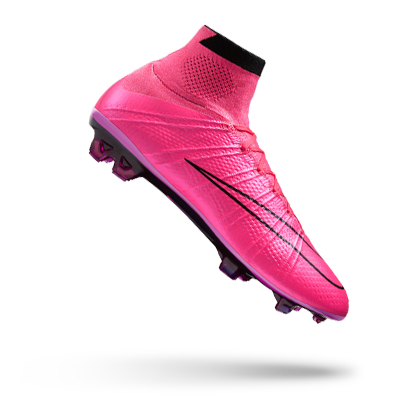 Stamp your class on the game with the Tiempo Legend V. For the purists, the Tiempo is braced for all conditions to weather any storm.